Enjoy a never - ending summer at Kata Rocks with two sensational cocktails this November. 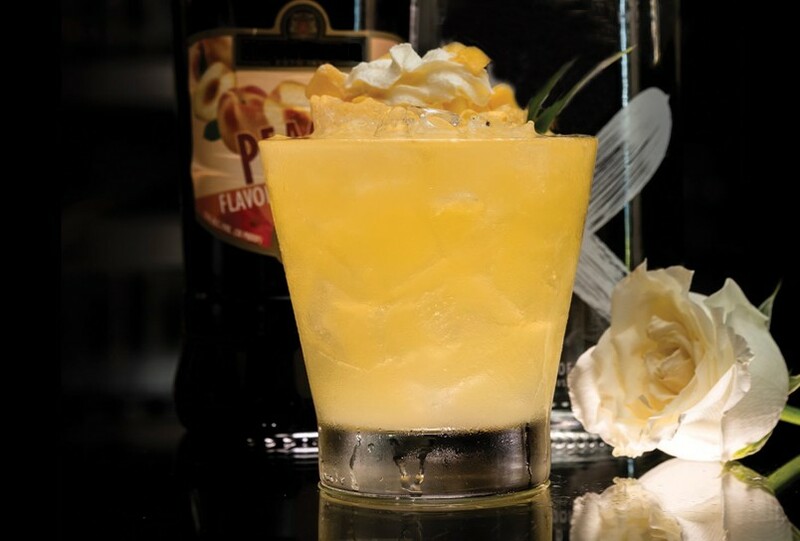 Thai Sunrise – made with Sangsom Thai Rum, Mancino Rosso Vermouth, red wine with hints of cloves and lime juice; Mango Dream - made with Vanilla Vodka, Peach Schnapps, fresh mango and lime juice. These cocktails are priced at THB 390++ each. Two for one promotion: purchase any signature cocktail or beer between 4 to 5:30 pm and receive a second drink with our compliments.